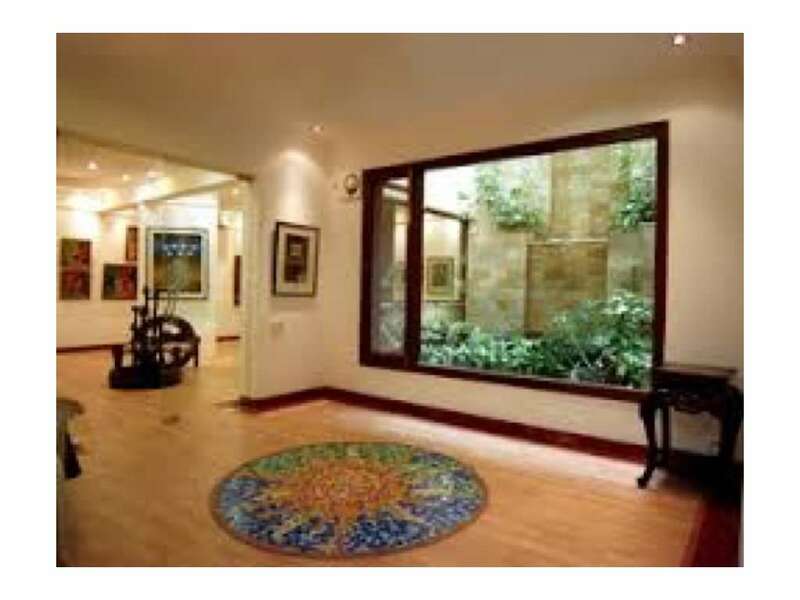 Housed in Square One mall in Saket, Gallerie Nvya is one of the most dynamic and unique art galleries in the city. In terms of focus, it has two main thrust areas. The first of these is the gallery’s recognition and encouragement of young talent. Our endeavor is to always be associated with the best of skill, vision and imagination and execution. In an attempt to honor this talent the gallery thus provides a platform that aims at empowering young practitioners and experimenters to surge ahead whilst fuelled by the power of their creative impulses.